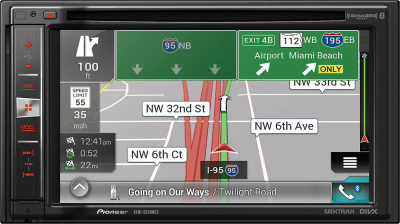 NEX navigation units by Pioneer offer the most out any other untis on the market! 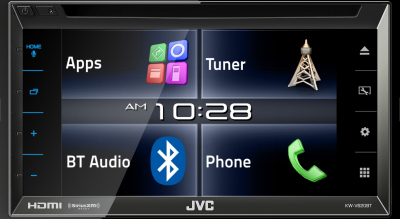 Touch screen, built in navigation,CD,bluetooth, rear usb, rear aux, CarPlay, Android auto,back-up camera viewing,full control at you fingertips!! 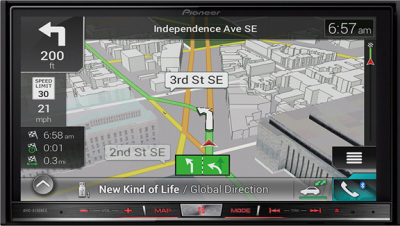 Double-Din DVD head units are great for entertainment in the vehicle! 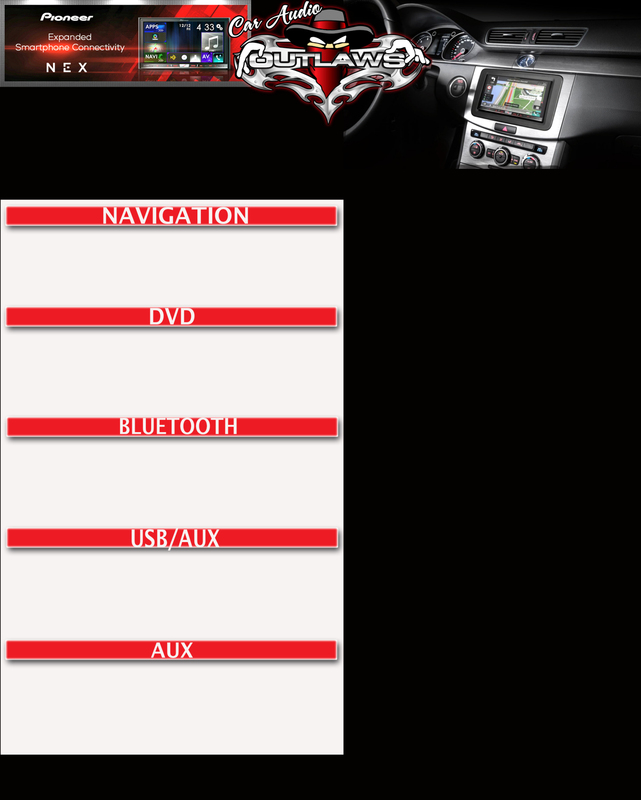 Get full Pandora Control, DVD, back-up camera viewing,CD, rear usb, rear aux, AM/FM, and much more! 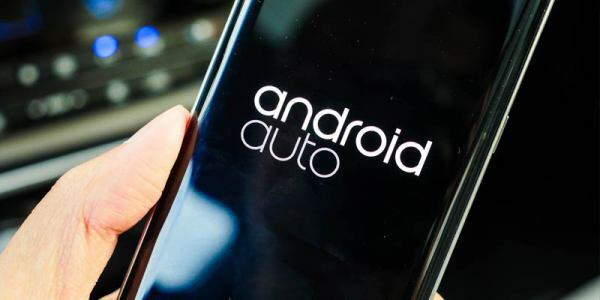 Bluetooth head units offer wireless connection through smartphones, allowing you to listen to music and talk on the phone handsfree! 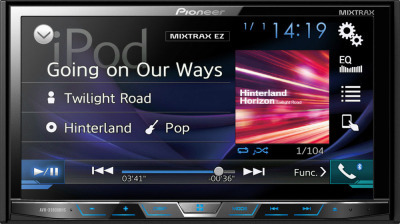 USB head units allow you to plug any usb device and charge it! Plug in a flash drive though usb and have hundreds of your favorite songs ready to play! 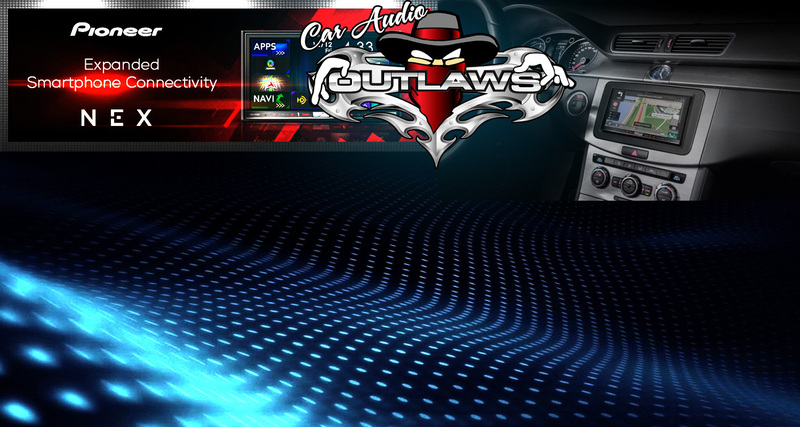 Auxillary head units allow for easy connection for any phone to play audio through the speakers of your vehicle! 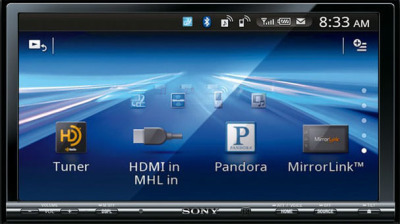 Other features include am/fm, cd/mp3, detachable face!